The iOS 13 beta release date is likely less than two months from today, and we&apos;re already seeing substantial leaks about Apple&apos;s big iPhone and iPad update. Some of these ideas we&apos;ve heard about before. But there are also fresh concepts to come, like a brand new volume slider UI – a long-overdue change for iOS users. 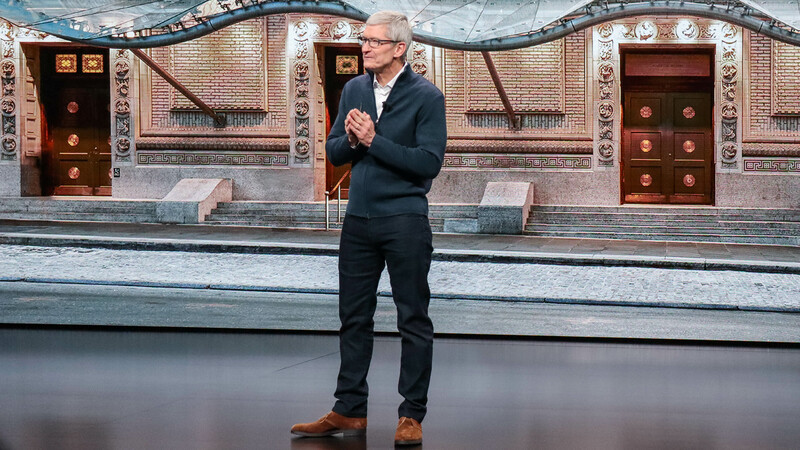 Apple&apos;s WWDC 2019 keynote is on June 3, and that&apos;s when we expect iOS 13 to debut a majority of its changes, which is good news for Apple&apos;s sluggish iPhone sales. There are also a few Apple keeps hidden until new iPhones launch. Even if the forthcoming iPhone 11 hardware isn&apos;t expected to see dramatic changes, the software could shift a bunch. We&apos;re due for a fresh home screen layout and system-wide dark mode. Basically it&apos;s everything that didn&apos;t make it into iOS 12 and iOS 12.2, which has mostly focused on stability. The time has come for Apple&apos;s major UI and app redesigns, and we&apos;re expecting lots of features that make navigation and UI easier. iOS 13 rumors are still in their early stages, but we&apos;ve heard a few hints – we&apos;ve also listed our own iOS 13 feature predictions. 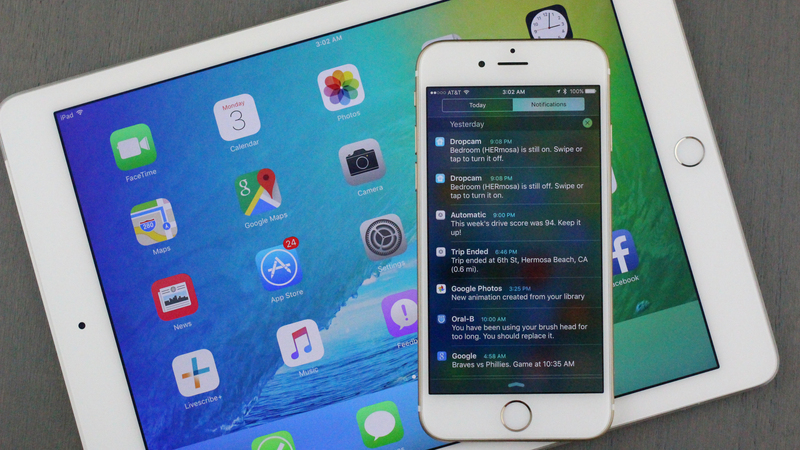 These are new ideas that Apple could include in future software updates, and really should. Most are long overdue. 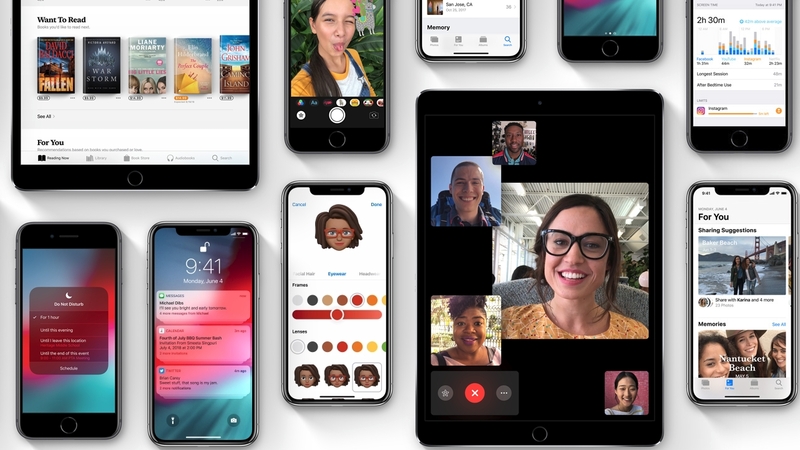 Here&apos;s everything you need to know about iOS 13 in the lead up to Apple WWDC 2019 on June 3.
iOS 13 reveal date is Monday, June 3, as TechRadar correctly predicted months ago. Apple has historically unveiled its new software at WWDC in San Jose and it&apos;s almost always the the first Monday in June. Last year is was Monday, June 4, 2018, and the year before it was Monday, June 5, 2017. We see a trend here. iOS 13 developer beta: The first iOS 13 beta will likely arrive at or a few days after WWDC, but it&apos;s going to be restricted to paid Apple developers. You should probably wait for the public beta, which is always more stable. iOS 13 public public beta: This is Apple&apos;s way of testing features on a larger scale, and that may happen toward the end of June. It&apos;s typically a more refined version of the iOS developer beta, although it can still be rough and never includes all of the features implemented in the final version of the software. The official iOS 13 release date: We&apos;ll get the new iOS 13 software in its final, stable form at the iPhone launch event, what we&apos;re calling the iPhone 11, iPhone 11 Max and iPhone 11 XR at the moment. The date? Probably mid-September. We&apos;ll know for sure at the iPhone launch event. Apple has continued to support the iPhone 5S, the first phone with a 64-bit chipset inside of it. 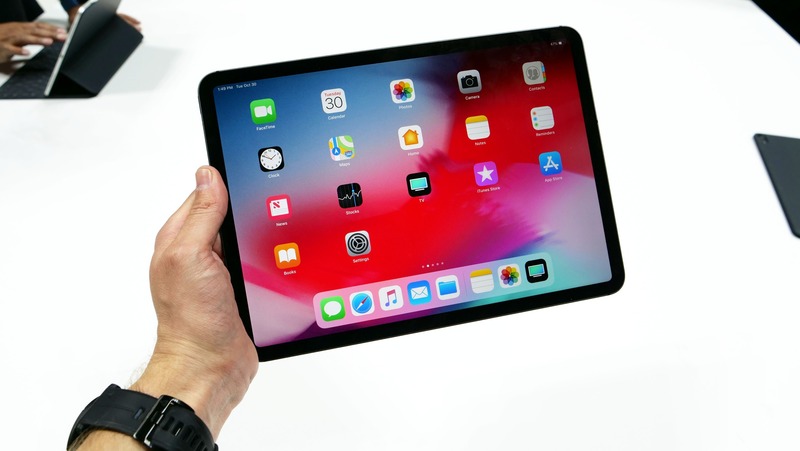 It&apos;s seen six versions of iOS, as have the iPad Air and iPad mini 2.
iOS 13 could revert to shedding the oldest devices from Apple&apos;s compatibility list, like it used to do before 2018. That means iPhone 6, iPhone 6 Plus, iPad Air 2, iPad mini 3, and iPod Touch 6th generation might be the oldest devices on the iOS 13 compatibility list. Apple would essentially require devices to have the A8 chipset or newer to upgrade to iOS 13. This also happens to be the chip in the HomePod and Apple TV 4th generation, so it brings everything into line. In reality, it&apos;s in Apple&apos;s best interest that you upgrade your hardware, too. We saw what happened when the company price-dropped its battery replacement service in 2018. Don&apos;t expect it to go too far with the iOS 13 compatibility list cuts . There&apos;s a rumor that iOS 13 will also axe support for the iPhone 6, iPhone 6S, iPad Air 2, and even the iPhone SE. However, you shouldn&apos;t buy into this early speculation. Some publications like guessing in hopes of getting it right rather vs reporting factual information. One thing&apos;s for sure: Whatever happens, don&apos;t expect Apple to make an official announcement at WWDC 2019 if the iPhone 5S isn&apos;t compatible with iOS 13. The phone will just show up on a slide, or it won&apos;t. Also, remember that not every iOS 13 feature will come to all devices on that list. Some new ideas may require the TrueDepth camera, a rear dual-lens system, or 3D Touch. That means – in our minds at least – the iOS 13 update is destined to change up the iPad software, and it may be in an effort to make the iPad a better &apos;computer&apos;. That was our chief complaint of the iPad 11 and iPad 12.9 in 2018. Even if iOS 12 is great on phones, it feels limiting on a tablet when we wanted to do real work. We&apos;d love to see a &apos;Desktop Mode&apos; to improve our workflow, with a menu and taskbar across the top and bottom. Going along with this is our wish to see Bluetooth mouse support. iOS 13 would, of course, need to include support for a cursor. Interestingly, the latest home screen rumor (more on that below) mentions that it&apos;s an iPad-specific change. 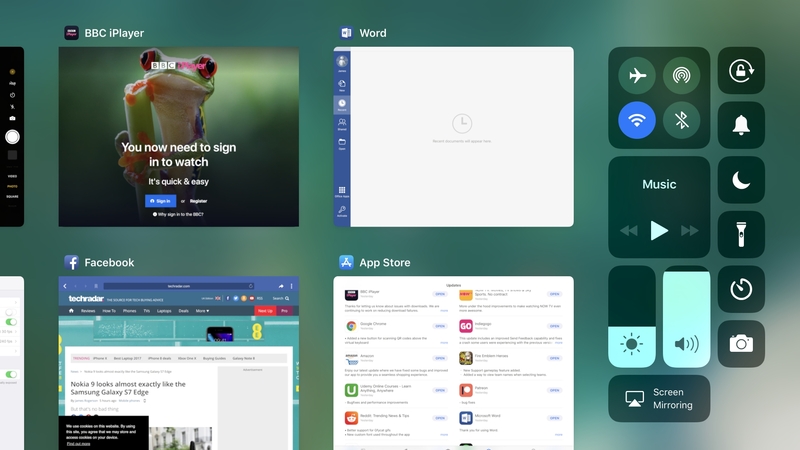 Apple could be building its new home screen UI revamp for the iPad before it changing anything on the iPhone. iOS 13 may bring the first-ever major changes to the iOS home screen, and it&apos;s overdue. We&apos;ve had this app tile layout since the first iPhone launched in 2007. It works, sure, but it&apos;s also a bit stale. While last year&apos;s rumors mentioned a home screen refresh, it didn&apos;t go into detail about the potential changes. We&apos;d, however, envision parts of the current Today screen (that leftmost widget-like screen) making its way onto the home screen. When talking up Apple Watch face complications, the team behind it used the words &apos;glanceable information&apos; a lot. That would be a natural fit for the iOS 13 home screen. However, the newest iOS 13 rumors suggest that this is an iPad-specific change. We&apos;ll have to wait to see if the iPhone can get in on the home screen UI changes, too. iOS 13 may in fact be the update in which Apple finally comes through with the long-rumored &apos;dark mode.&apos; We&apos;ve been hearing about it for a number of years. Apple introduced a dark mode for macOS Mojave at WWWC last year, so it&apos;s fitting to hear Bloomberg report that iOS 13 is going to do the same for the iPhone and iPad in 2019. Another report backs Bloomberg&apos;s up, and lists a few more features like an &apos;undo&apos; gesture and a volume bar redesign. If the rumor is accurate, this will make it easier to look at apps at nighttime. There&apos;s a lot of white and bright hues among current app color schemes, so toning them down would be a great way to compliment the blue-light-reducing Night Shift mode. Apple&apos;s camera app is extremely basic. It&apos;s been a blessing and a curse. 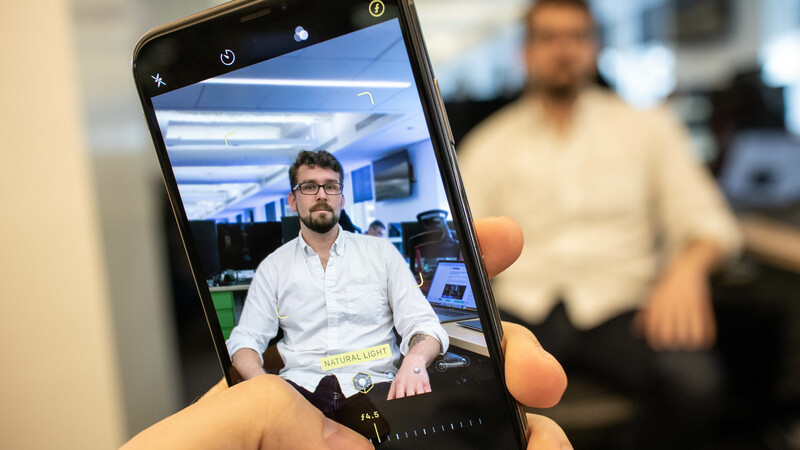 It&apos;s easy for less tech-savvy iPhone owners to use, but more advanced users are missing out on features that would let them fine-tine their photos and videos. A revamp to the camera app was also among last year&apos;s leaks, and that&apos;s the change that piqued our interest the most. The Samsung Galaxy S9 has the ability to snap a photo with gestures, while the LG V40&apos;s video tools allow you to fluidly zoom into anywhere on the screen, not just the dead center. The Google Pixel 3 has added a Night Sight mode that aims to end the need for a frequently-photo-ruining flash. Expect Apple to keep the camera app streamlined, but sprinkle in more advanced tools. And if all we get is the ability to change resolutions and frame rates from within the camera app (and not in the settings menu), that&apos;d be good enough. Your health and fitness data deserves to be seen at 9.7 inches and 12.9 inches, and that&apos;s what we&apos;re hoping for from the iOS 13 update in the coming months. We think Apple will do this eventually. Doctors could review health data with patients more easily, for example, and senior citizens have complained to us that their iPhone is too small to read all of the health data. We&apos;d also like to see both apps on macOS, but one tracked step at a time. Clipboard manager apps do exist, allowing for multi-copy and paste and copy and paste history, but they&apos;re all rather limiting because they&apos;re not built into the UI. Apple could change this in iOS 13, and it&apos;s another way in which productivity on the iPad could be enhanced. Having a full clipboard manager work at the system level would also help prevent copying over what&apos;s in our clipboard currently. iOS 13 needs better SPAM call blocking. Absolutely needs it in 2019. It&apos;s one of the best features of the Google Pixel 3 and Pixel 3 XL, yet the increasing nuisance of telemarketers persists on the iPhone. Okay, last year&apos;s iOS update did at least add a call blocking and identification option. But users have to invest in an app (that often costs money annually) to get good SPAM call blocking protection. Apps like Hiya cost $2.99/month or $14.99/year for premium service. Connecting to new WiFi networks or Bluetooth devices without exiting the app you&apos;re using is impossible. Sure, Control Center allows you to toggle WiFi and Bluetooth on and off via this drop down menu, but switching between connections requires you to dive into the Settings menu and submenus. That&apos;s rather annoying. iOS 13 could easily change this, with another frosted overlay menu that lets you pick your connections without kicking you out of your current app. This would be especially handy when traveling and constantly cycling through multiple open WiFi networks. It&apos;d be a shortcut within a Control Center shortcut, and we&apos;d be okay with that. iOS 13 is still several months away, even in beta form. However, as we get closer to Apple&apos;s WWDC 2019 keynote in June, we expect more leaks to emerge about what the company is working on. If they do pop into the news, we&apos;ll report on them here. We&apos;ll have to wait for the final version of UI, likely in September with an iPhone 11 launch event. However, the potential iOS 13 features above give you an idea of where the iPhone and iPad software could head in 2019.